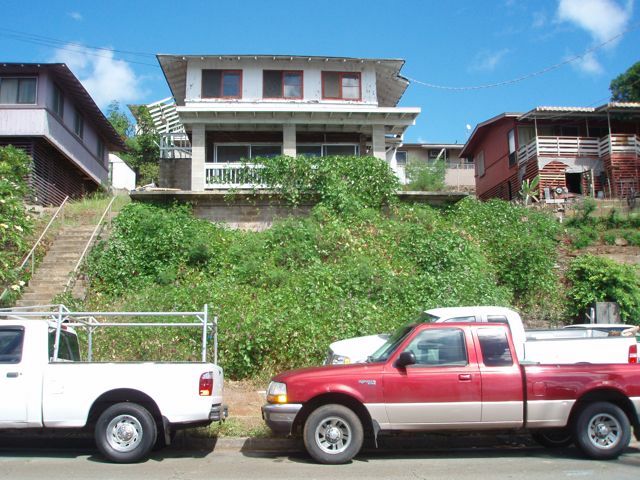 Many people shopping for a house, in Hawaii or elsewhere, appraise it from the outside first. Their decision about whether or not to look inside is largely based on its exterior. First impressions are important, so don’t forget the importance of curb appeal when selling your piece of Hawaii real estate. It is hard to see your own home the way that others do because you feel comfortable and have memories there. However, you must view it as just a house. 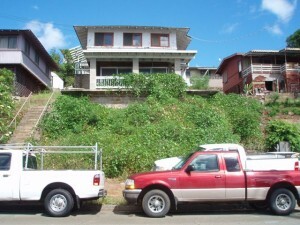 It is Hawaii real estate for sale. 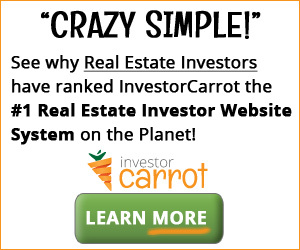 It is property that you want to make as much money on as possible. You can do a lot to make potential buyers want to see the inside of your home by doing some simple work on the outside. The first thing is to step back -literally – and take a look at this property in much the same way a stranger would. Stand across the street and pretend you are a potential buyer seeing the place for the first time. What is your overall impression? Is the lawn well kept and attractive? Does the house look bright and fresh? If not, you have some work to do. Walk around the house taking notes about how to enhance the exterior. Treat any mold or mildew. If the patio has become cluttered, return it to the inviting outdoor space it was when you first moved in. Above all, don’t forget to clean, clean, clean. Even a modest house will look attractive if it is sparkling clean. Don’t forget to clean out the gutters and downspouts and wash the windows. If there are any cracked or loose fitting panes, now is the time to fix them. Paint the house if you have the time and budget for it. Nothing freshens up a house like new paint. If that is out of your budget, power wash it and touch up any cracked or peeling places. Along with a fresh coat of paint, consider installing a new front door. A door is the transition point from the exterior to the interior. It is the first part of the house that the potential buyer will walk up to and face from only a few inches away. The door should appear elegant and inviting. If you cannot afford a new door, at least make sure that the entire entryway to your house is clean and clutter free. Add some nice flowers or other items so potential buyers will have something to admire as they go inside. A plant in a new pot sitting on a new stand in a freshly washed or painted entryway should be appealing. Now take a look at your landscaping. Is a bamboo jungle taking over your backyard? Your potential buyers will see glimpses of your side and backyards from the driveway. These areas must look welcoming. This is Hawaii, beautiful islands of flowers. Make sure your beds are full of flowers and empty of weeds. 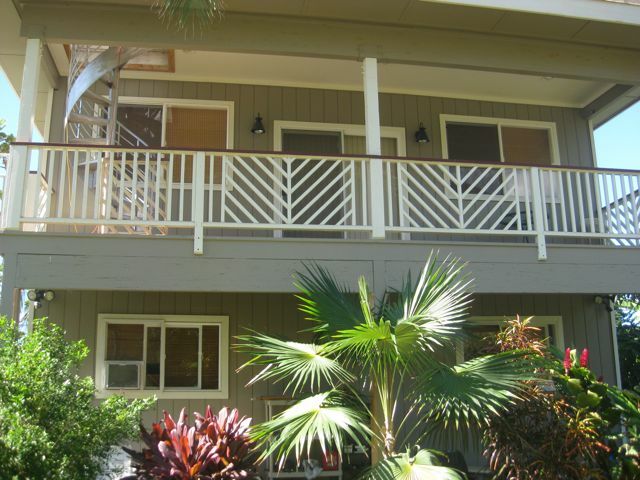 Always remember the importance of curb appeal when you are getting your Hawaii house ready to sell. Look at the outside of the house like you were seeing it for the first time and then get busy killing mold and mildew, painting, and washing. Don’t forget to keep up your landscaping, add new features like windows and doors and get rid of any junk that might detract from the value of your home. 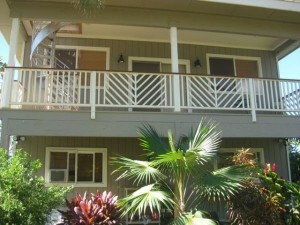 Now you are ready to sell your Hawaii real estate for top dollar. Good luck! Thanks for another great article. Putting about 3k into the outside of a house I flipped in Waipahu last year easily got me another 10k when I sold it. Glad to hear it, Alex. What was it specifically that you did to the house? I powerwashed away some chipped paint, had some landscaping done including cutting down some vines growing along the outside of the house, put in a new door and had some basalt rocks line the driveway. Kind of a Big Island look. I also patched up some grass spots in the driveway to make it look more consistent. Good job – that’s a very nice ROI for your efforts.